How Much Money Can You Save on RV Repair?! Fact: The informed RV owner can save a ton of money on RV repair and maintenance. In the world of RVs, knowledge is not just power, it is money in your pocket. This site is designed to empower you with that knowledge so that you can rest assured that the cash you put toward your RV is going as far as it can for you. But it does not have to add up that quickly. That's where your knowledge and savviness comes in--and that is, in turn, where we come in. This site is designed to give you, the RV owner, the information you need to prevent costly repairs before they become necessary. 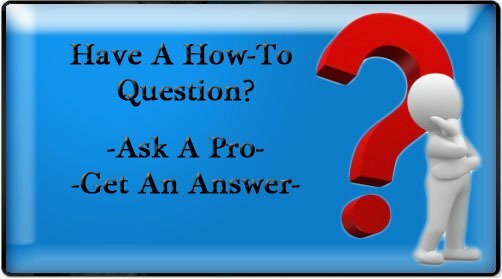 Do You Have An RV Question? Ask a pro and get an answer! Any questions are welcome, from RV repair, maintenance, installation, warranty, inspection, and more. Are Solar Panels Right For Your RV? Explore the pros and cons of putting solar panels on your RV. Learn how solar power works, and read common questions and answers from RV owners. Learn the ins and outs of RV repair and maintenance for vehicles of all different shapes and sizes. Of course, some repairs are inevitable. Even if you take all the necessary precautions something is still going to malfunction over time. But many of these malfunctions are quick fixes that you can do yourself, if you just know how! By following the guides you'll find here you will learn, step by step, how to do the repairs that you can do on your own if they do become necessary. In addition, we'll let you know the specific scenarios you need to be aware of when you really do need to seek out the trained eye of a professional. In terms of saving money, prevention is the best policy! And in order to prevent costly damage, you must know how to prevent costly damage. And that's where we come in. Consider us your online RV repair manual designed to make sure you save as much money as you can! There are three things I tell RV owners to remember when operating their RV. If you learn nothing else from this website remember these three rules. Never have both your black water and grey water dump valves open at the same time because you don't want the smell of the black water getting into the grey water system. It will stink and ruin your day. Remember these three rules and you'll be well on your way to great, affordable maintenance of your RV that keeps it running smooth and looking phenomenal. 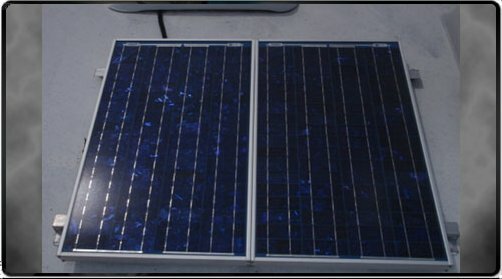 Are RV Solar Panels Right For You? RV solar panels are quickly becoming a popular alternative for battery charging in an RV. Learn the pros and cons of installing so you can decide if solar panels are right for you. RV Water Heater repair can cost hundreds of dollars, but you can often prevent those repairs with a little bit of troubleshooting or maintenance work. Learn how to save money and diagnose the repairs yourself. Smelly RV refrigerators? Motorhome not level while the refrigerator is on? Find out what to do to keep your RV refrigerator running properly and smelling good. 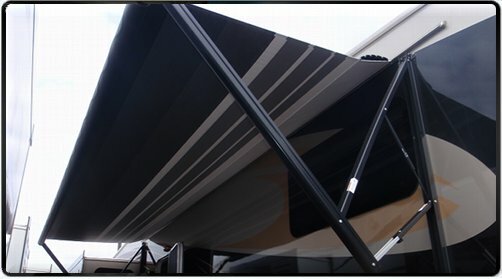 Learn all the tricks and strategies for maintaining and operating RV awnings. From slanting for drainage to avoiding WD-40, these tips will help you with repairs, save you money and headaches, keep your awning looking great. If you are thinking about buying an RV or motorhome, this page will advise you on how to be smart about it. Advice on how to buy an RV from a professional RV inspector and technician. Consise and useful RV facts organized into a handy dictionary. Learn fast, learn smart, save money on your RV repair and maintenance. 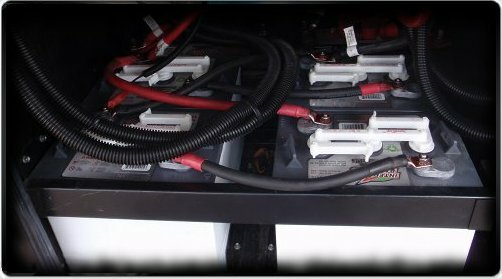 A money saving RV blog ran by a seasoned RV service technician of 30 years! 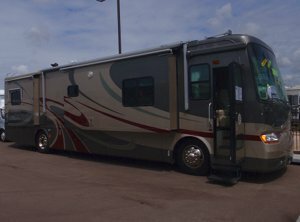 Follow our newest updates about RV repair, RV maintenance, and RV travel. 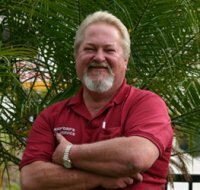 Get RV repair you can count on from a specialist who has been serving the San Diego RV industry for over 32 years. Warford's Mobile RV Service can fix your motorhomes, campers, travel trailers, and more. How do I sell my RV? Get the most out of selling your RV by using this guide, covering everything from RV consignment to advertising, pricing, paperwork, and more. What Do RV Inspections Look Like And Why Should You Have One? What exactly happens during RV inspections? You're just about to buy your new RV, but did you realize that getting a pre-purchase RV inspection from a mobile RV service could save you a ton of time and money in the long run? Understanding the basics of RV electrical systems can be a very practical tool for operating your RV and saving money on costly appliance damage. This page breaks it down for you. Having problems with your AC? Written by a professional RV tech, this page about RV air conditioner repair could help you out if you're troubleshooting and looking for a fix. When troubleshooting with your RV you want to be careful of doing things that could end up making the repair more costly. Here's some RV repair tips from my conversations with other pros in the technician field. Having problems with your furnace? Written by a professional RV tech, this page about RV furnace repair could help you out if you're troubleshooting and looking for a fix.